The heart-warming story of one little dog's big adventure, and the lives he changes along the way. Henry has been mistaken for a royal corgi by the Queen's Guard, and found himself in a very different sort of family home. In no time, Henry is getting the royal treatment in Buckingham Palace, from velvet thrones to a personal chef. If this is a dog's life, he doesn't mind it one bit. 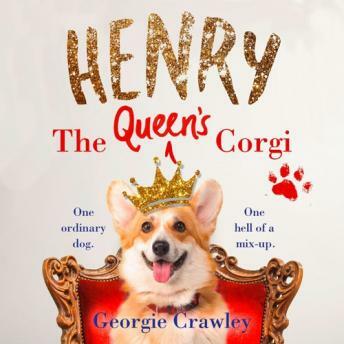 Heart-warming and irresistibly funny, HENRY: THE QUEEN'S CORGI is the perfect read for fans of A STREET CAT NAMED BOB and A PUG LIKE PERCY.